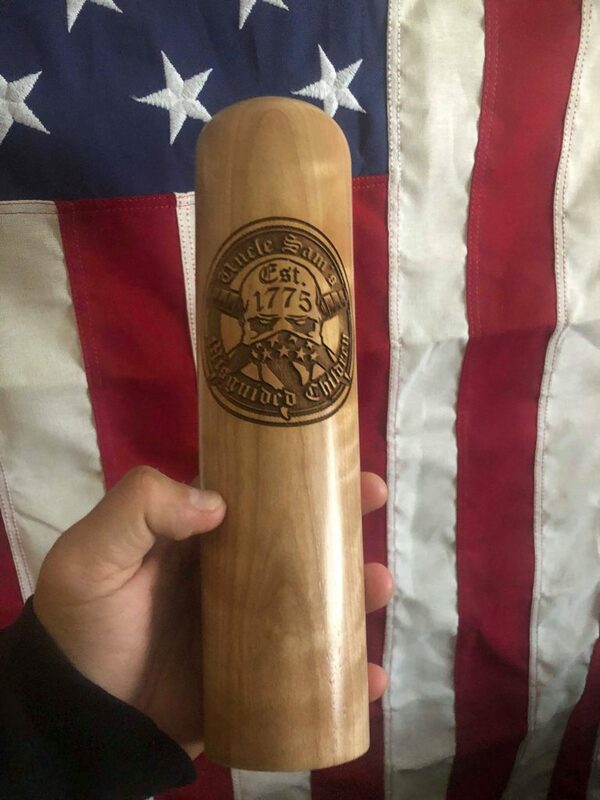 The goal is the United States, nothing less. Mexico’s bid to stop the migrant caravan by offering asylum there failed, as the vast majority of the caravan plans to continue their trek north. But the amount of people coming here has slightly dwindled to around 5,000, as exhaustion has taken its toll. 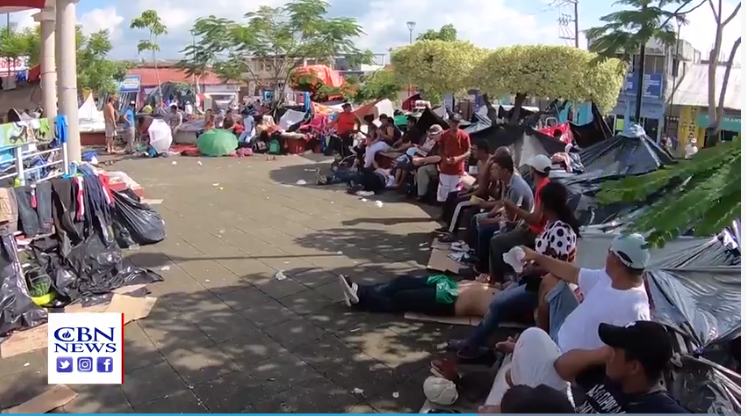 Chuck Holton, a CBN news reporter, caught up with the caravan in Tapachula, Mexico. He stated that the caravan was organized by left-wing, pro-immigration political factions within Honduras that are supported by Venezuela. The reporter stated that not everyone in the caravan was given money, that their payoff comes when they “get to the United States.” He found at least one person from Somalia at a restaurant- who held an expensive cell phone in his hand- and had joined the caravan after coming from Brazil. There were others from Bangladesh, India, Nepal, Eritrea and Pakistan. 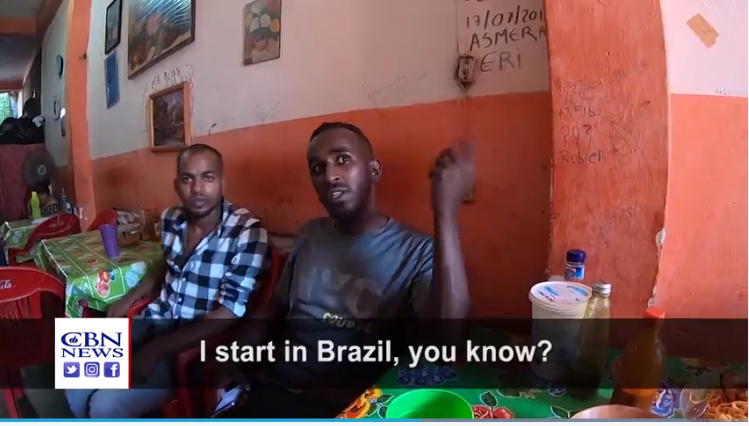 The man from Somalia that reporter Holton encountered at a restaurant… he spoke English. 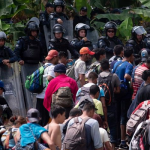 The reporter said that many more of the migrants might have gone home or not gone, but the people making it easier with the infrastructure of the caravan precluded it. It had been advertised on social media as well. Socialist Democrat candidate Alexandria Ocasio-Cortez stated that the caravan were “refugees” and had a legal right to “asylum” in the United States. She is wrong, they are not refugees, and the vast majority of them are not eligible for asylum. “Ocasio-Cortez’s remarks encouraging Central Americans to come to the U.S. to seek asylum come as migrants with the caravan have repeatedly admitted that they are ineligible for asylum, as Breitbart News reported, and caravan organizers have disparaged “white voters” in America and noted that the migration is a “mass exodus” to the U.S.